As a cyborg programmed to eradicate the last remains of humanity, your sole purpose is to well... annihilate anything that moves. Grab your weapon of choice (from chainsaw, through shotgun, to grenade launcher) and kill your way through underground hideouts, post-apocalyptic cities, jungles and more. And if you're feeling creative, there are plenty other ways of ending your enemies' misery - hooks, lava pits, saws... no death will ever be the same. 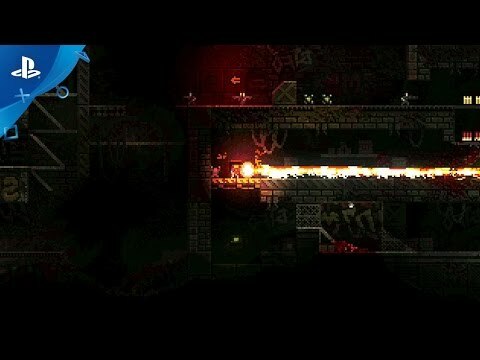 - Die painfully: melt in lava, become piranha food, get crushed by heavy doors... and more! - Absolutely no mercy for anyone! 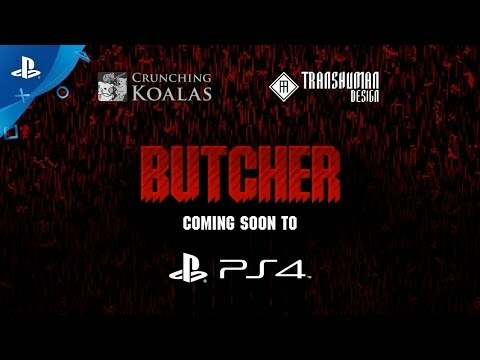 The Special Edition contains BUTCHER the game and its Official Soundtrack.